On Wednesday 11th July 2018, members visited Homerton University Hospital NHS Foundation Trust for an immersive Experience Day focused on Technology Enabled Innovation in Healthcare. 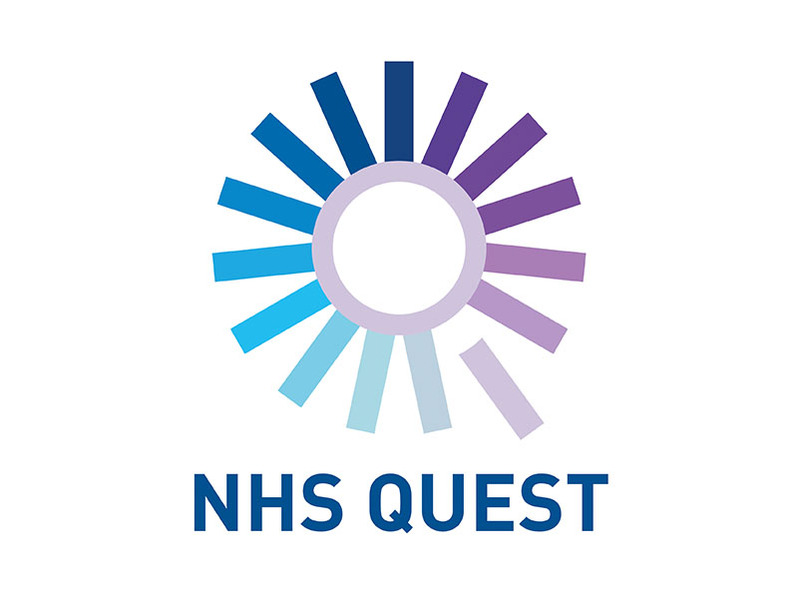 Members came together to experience first hand the latest thinking in this field, which in turn provides deeper learning for the NHS Quest network. The day focused on how the Trust use their technology to benefit staff and patients, and attendees got the opportunity to follow a patient journey through different technology. We were also joined by special guests Dr Simon Eccles, NHS National Chief Clinical Information Officer, who spoke about technology in the NHS and the future of digital. Andy Graham, Chief Operating Officer at Barnet, Enfield & Haringey Mental Health Trust joined Dr Mike Gill, Interim Medical Director at Homerton University Hospital NHS Foundation Trust in a debate around technology being a help or hindrance in healthcare, using personal examples to demonstrate their points. Dr Jim Ritchie, Digital Control Centre Consultant at the Northern Care Alliance NHS Group updated the group on the Trust digital control centre, how this benefits the staff and patients and gave a live demonstration of the Patient Pass software. We would again like to thank all attendees and presenters for your efforts and contributions during the day.